Loop hair extension is a New, Patented System is the latest development in Extension Technology! It's the most easy to put on and put off, it completely re-usable without glue melting apply to our natural hair, is most updated and developed method to make hair fast longer and more volume quick. There is no need for any glues, bonding solutions, weaves or threads. Loop extensions allow you to change the length, thickness, style and colour of your hair in a very short period of time. 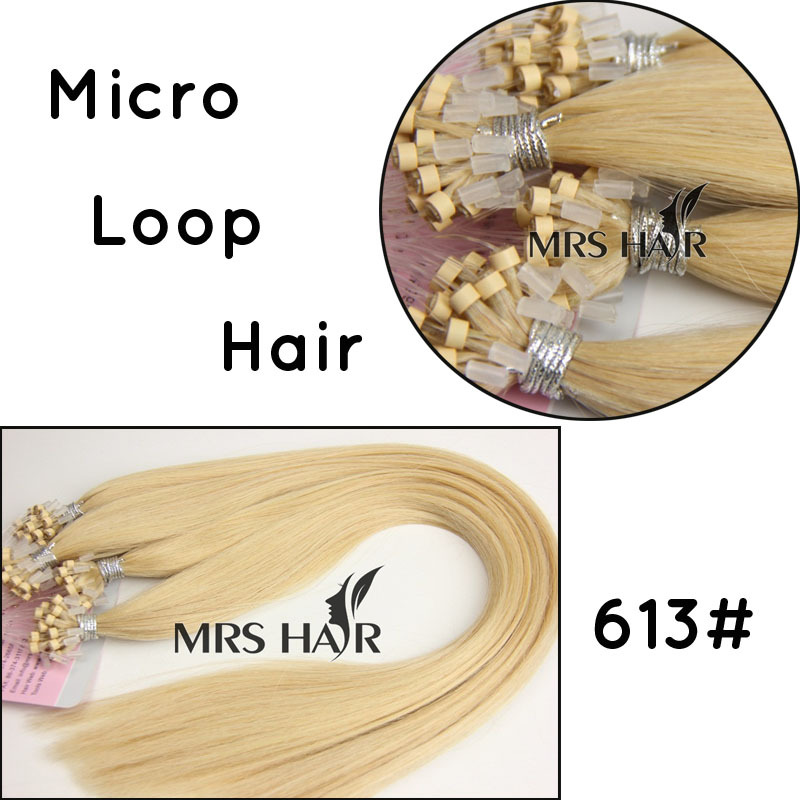 Product Type: Loop Hair Extension. Weight: 1g , 0.8g or according to to made . Minimum order Quantity: 3000 gram.